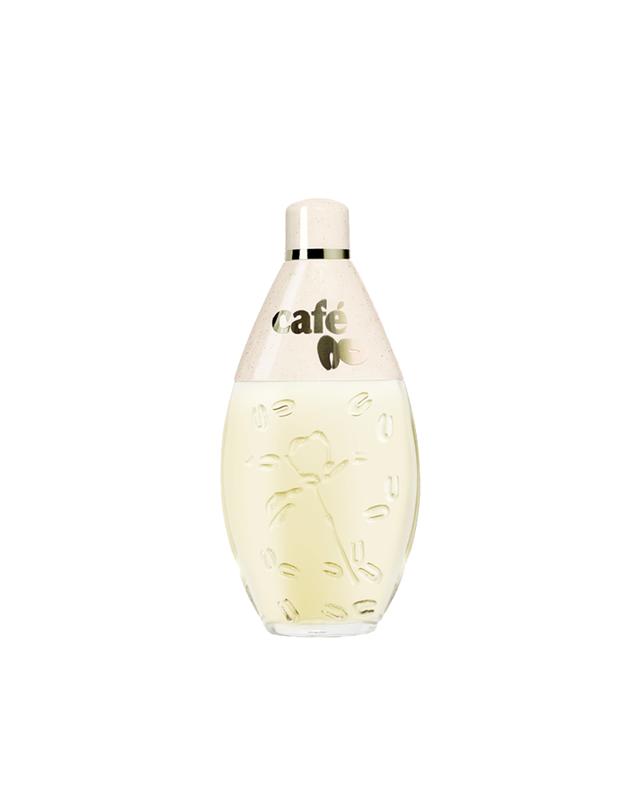 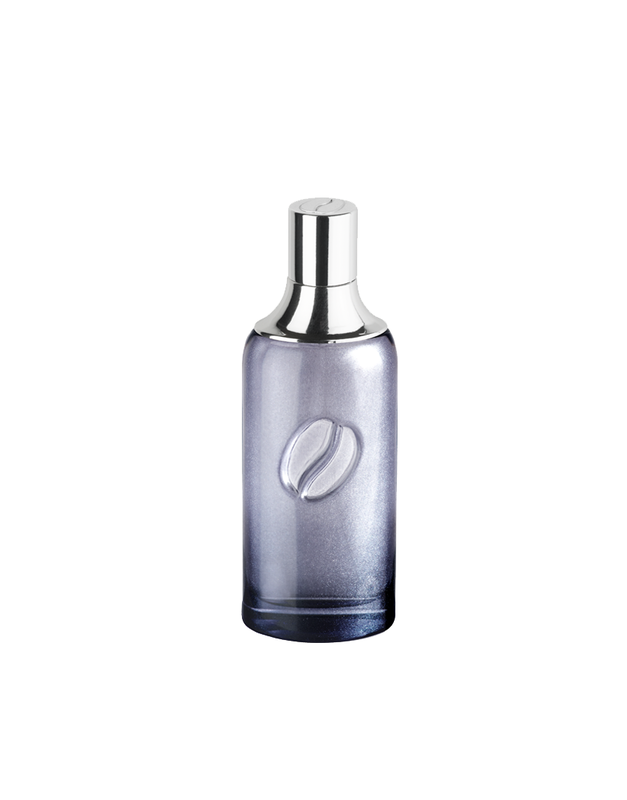 An Eau de Toilette for men who like change and wide-open spaces, and are seeking for new sensations. 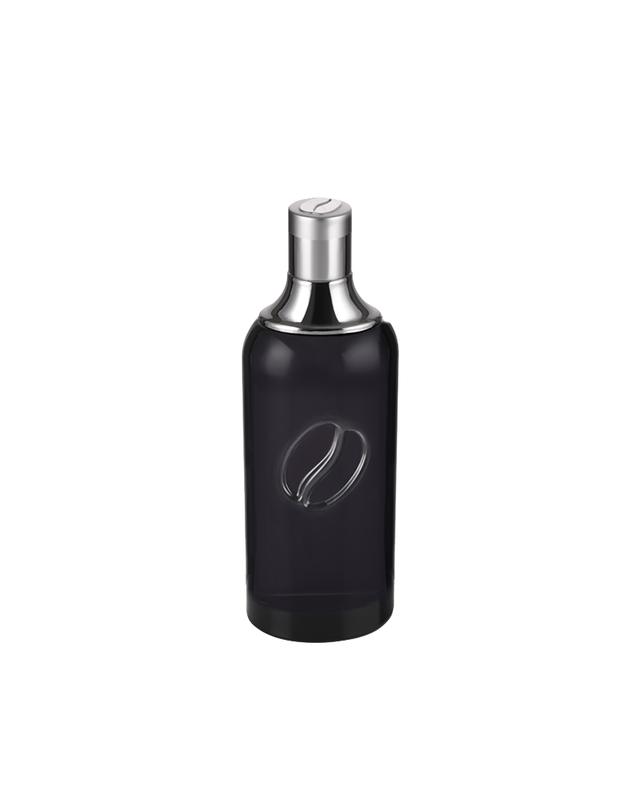 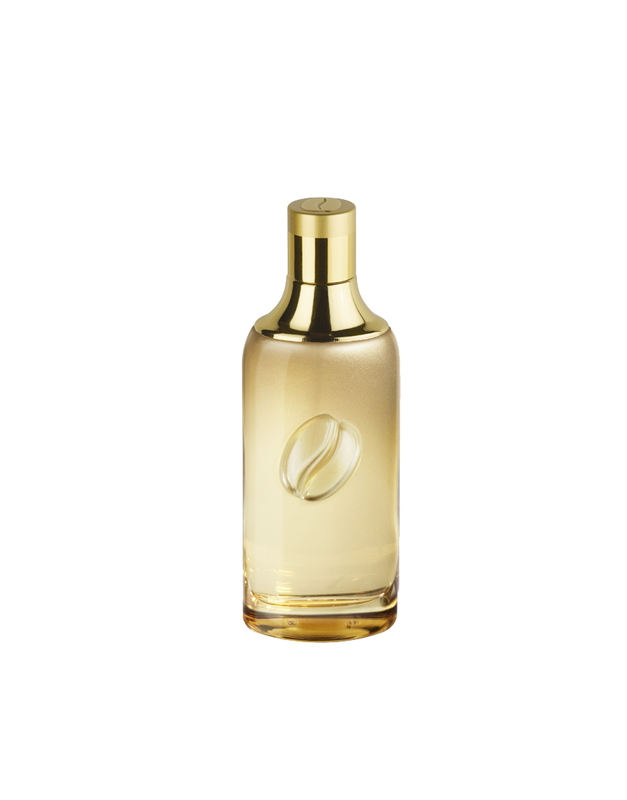 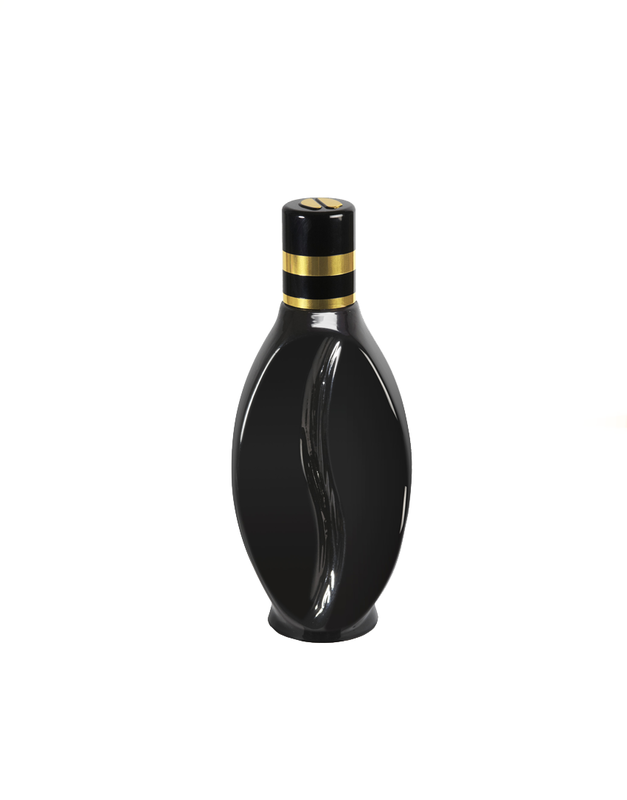 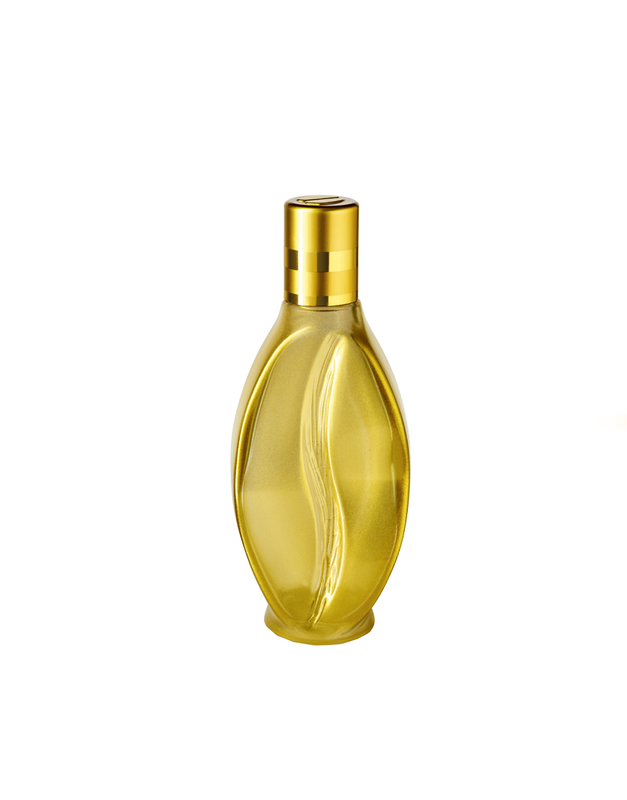 The shape of the masculine brown tinted bottle, which is sprinkled with coffee beans, evokes the stylized curve of a coffee bean. 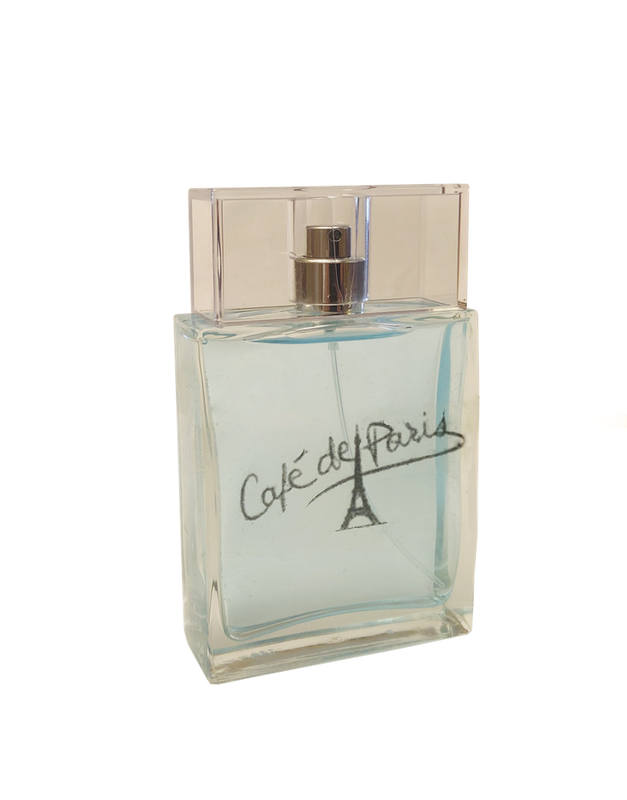 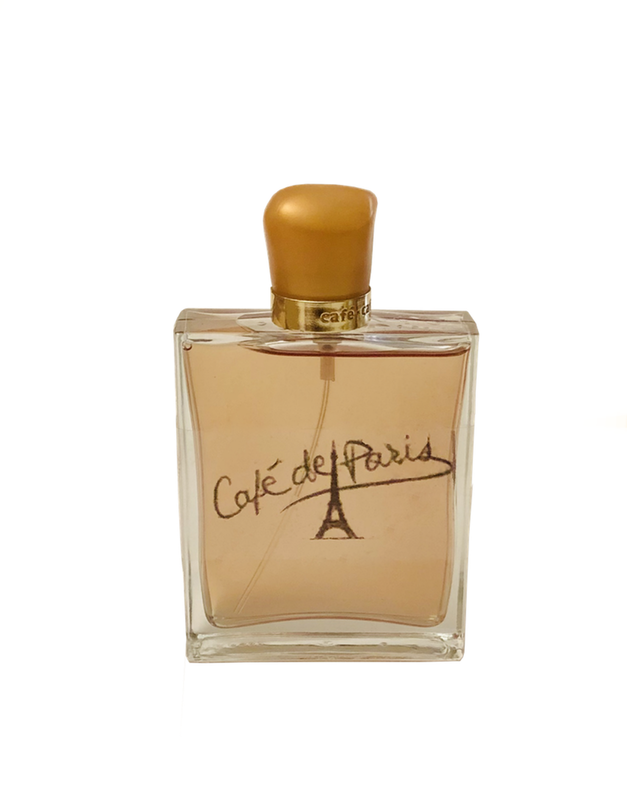 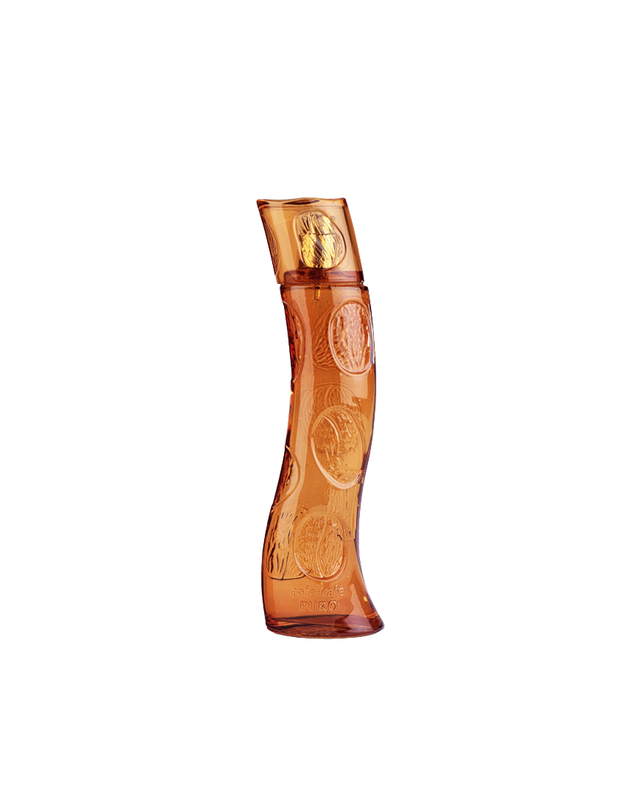 A virile, authentic and warm scent with original raw materials: pear tree leaf, artemisia, nutmeg, cardamom, amber, musk.